분당위례 센터 목동 센터 more center Coming Soon! 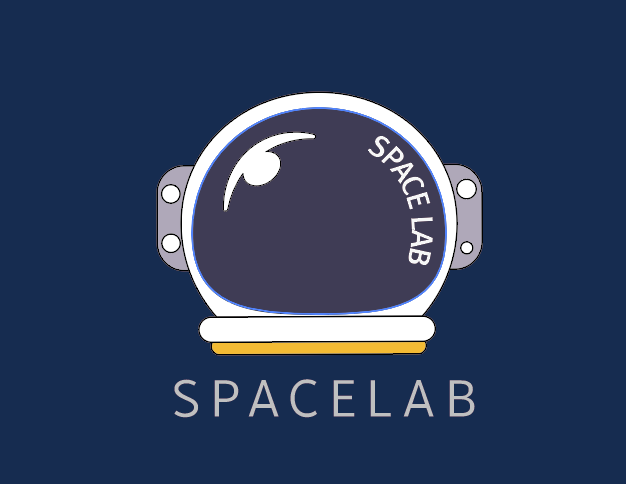 COPYRIGHT(C) SpaceLab,INC. ALL RIGHT RESERVED.